The notable absentee from the Moto Z lineup, the Moto Z Play, has started surfacing here and there, and it’s gotten Bluetooth certification recently. So, yes, it will support Bluetooth like every phone this past decade. 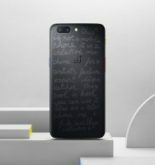 More importantly, the phone has been certified by the Chinese telecom regulator TENAA, and that actually gives us more to work with in terms of specs and photos. 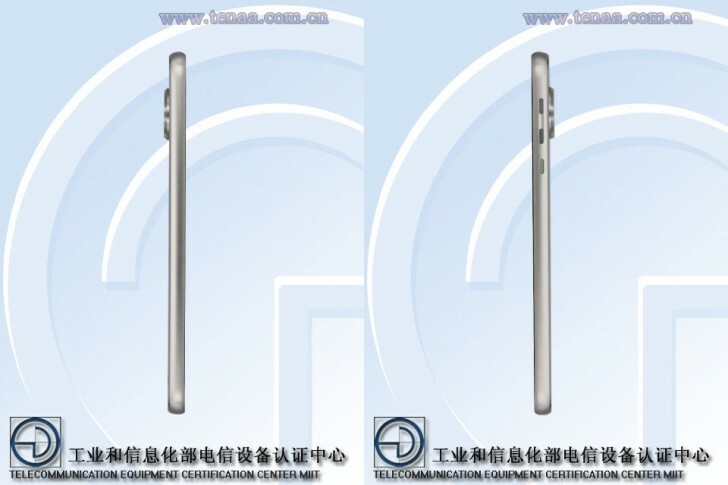 The device with model number XT1635-03 has all the characteristic physical features of the the Z models, the Moto Zplain and the Moto Z Force, including the square fingerprint sensor, sizeable camera hump and magnetic connectors on the back. Its display only gets FullHD resolution as opposed to the other two’s QuadHD, but it’s still a 5.5-inch AMOLED panel like theirs. TENAA doesn’t name chipsets, but a GeekBench listingrevealed that to be a Snapdragon 625, and the 2.0GHz octa-core CPU supports that. There are 3GB of RAM on board and a roomy 64GB internal storage, plus a microSD slot. The Moto Z Play apparently has a 16MP primary camera, a somewhat odd middle ground between the Moto Z’s 13MP and Moto Z Force’s 21MP shooters. The best bit though is that the Moto Z Play is able to record 4K video, midranger as it may be. 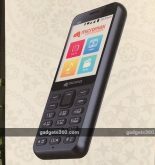 On the front there’s a less impressive 5MP camera, but so do its brethren, so nothing too surprising. The smartphone measures 156.4 x 76.4 x 6.99mm (that’s 7mm in our book), and weighs 165g – marginally larger and heavier than the Moto Z Force. The Play is listed with a 3,300mAh/3,510mAh battery, and we presume that’s minimal/typical capacity. The latter is more important for comparisons, as its the number manufacturers typically quote. 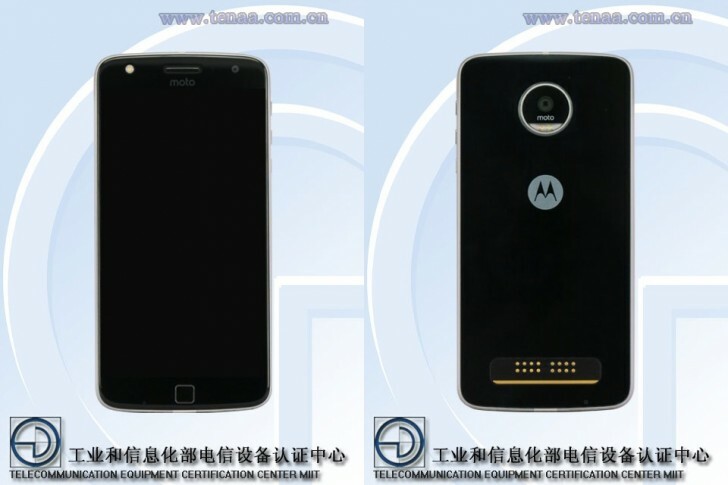 Naturally, a TENAA certification gives no solid timeline for release, and yet implies it’s imminent, so expect to see the Moto Z Play become official in the coming weeks.